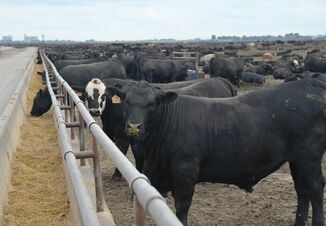 Missouri Governor Mike Parson proclaimed October as Missouri Pork Month during a Monday ceremony in Jefferson City recognizing the commitment of the state’s pork producers. 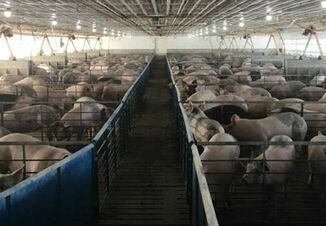 In addition, the pork industry contributes more than $1 billion to the state’s economy and provides nearly 25,000 jobs for Missourians, Parson says. Parson presented the proclamation at the state Department of Agriculture (MDA) headquarters. He says he hopes to see more young people get involved in agriculture. 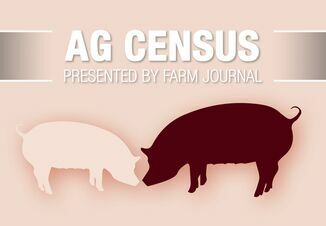 According to a Jefferson City News Tribune story, Parson is concerned about the future of people going into agriculture. “That's part of the workforce development plan that we're working on, and ag is going to play a role in that," Parson says. "And how do we make sure that young men and women in high school understand agriculture and what all those jobs that are out there? We've got to explain to people how important this is for the state of Missouri to continue that and what it takes to continue that." The governor says agriculture has changed for the better and technology has been a big part of that change. It has improved production and helped make today's farmers "better stewards of the land" than in the past, he added. He notes a major challenge is the need to provide more food for the world.